Please bear with us as our website is under reconstruction. Whether your business is large or small, technology plays an important role. To be profitable and competitive, your company must leverage the power of today's communication technologies. But with the constantly changing technology scene, your company needs to partner with experts who can design, build, manage and improve your voice and data network. 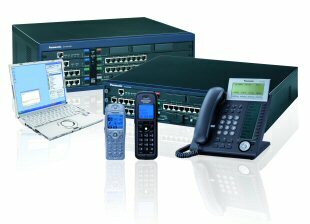 TeleCom Services Company is the premier supplier of telecommunications equipment for Mendocino and Lake counties. We have the expertise, training and experience to develop and manage the essential communications systems that can improve your business process and save you money. 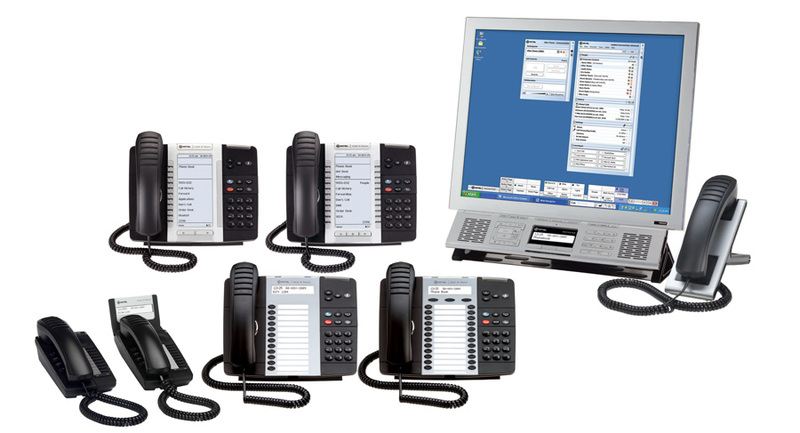 If you need telephones, local or wide area networking, wireless, voice mail, Voice over IP, cabling installation, service, or help planning and implementing your business communication system, TeleCom Services Company is your single-source communication solution provider. We are big enough to handle the most complex technology solutions, yet small enough to provide you with personal prompt service, with the trusted reputaion of a local company in our 20th year of service to the community. Call soon and make an appointment to see our new Solution Showcase Center. Come in and get hands-on product demonstrations, training, and information.